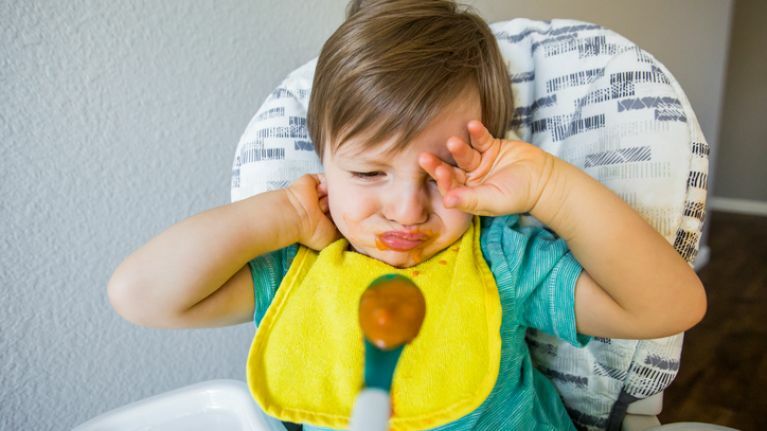 It turns out that fussy eaters are probably born that way. 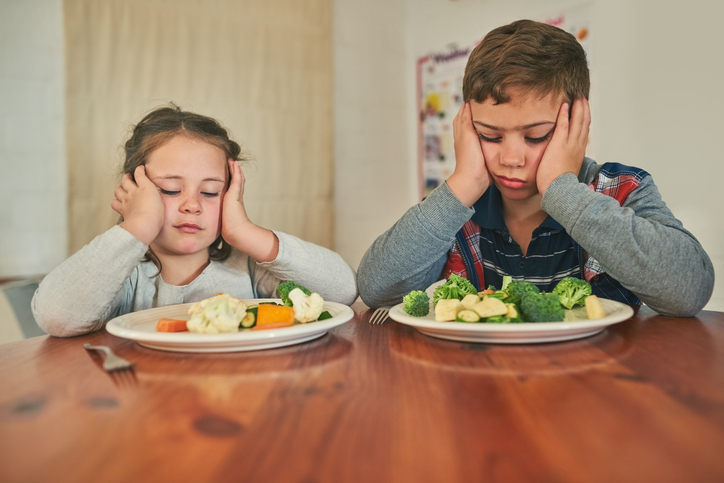 If you have a fussy eater in your house you'll know how tedious mealtimes can be, but it turns out that picky eating is more nature than nurture. 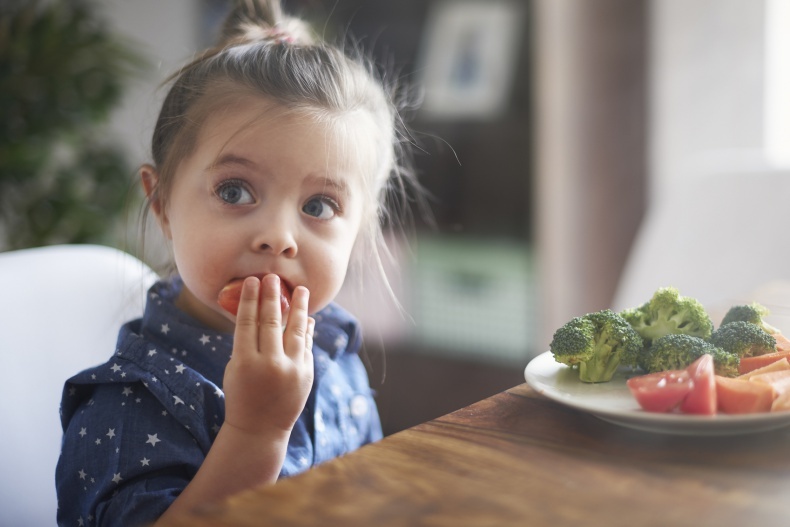 New research, published today in Child Development, has revealed that toddlers with more inhibited personalities are more likely to turn up their nose at new foods. A team of child development experts observed how young children responded to new foods and new toys throughout their first 18 months. They found that infants who were wary of new toys also tended to be less accepting of new foods, suggesting early food attitudes actually stem from personality. 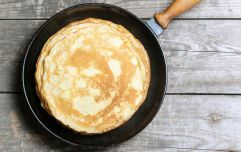 "The results suggest that infant and toddler responses to new foods are based on their temperament. Infants who show hesitation in response to new toys will likely show hesitation when trying new foods for the first time as well. It was striking how consistently the responses to new foods related to the responses to new toys. Not only were they associated at 12 months, but those responses also predicted reactions to new objects six months later. They also followed the same developmental pattern across the first year of life." "From the time they're very young, some infants are more 'approaching' and react positively to new things, whereas other infants are more 'withdrawing' and react negatively to the same stimuli." "Temperament is kind of like a pair of glasses that each person wears. It's the unique way one sees the world. Everything one responds to is through the lens of who they are, meaning the biology-based individual differences that they're born with." "Keep trying! Research from other labs has consistently shown that infants and children can learn to accept new foods if their caregivers continue to offer them. It can take as many as eight to ten tries, but infants and children can learn to accept and eat even initially disliked foods."